Hair loss common issue that affects millions of people. In fact, according to the American Hair Loss Association, male pattern baldness (MPB) accounts for more than 95 percent of hair loss in men, affecting two-thirds of American men by the age of thirty-five. Even women experience hair loss, with researchers finding that fewer than 45 percent of women go through life with a full head of hair. 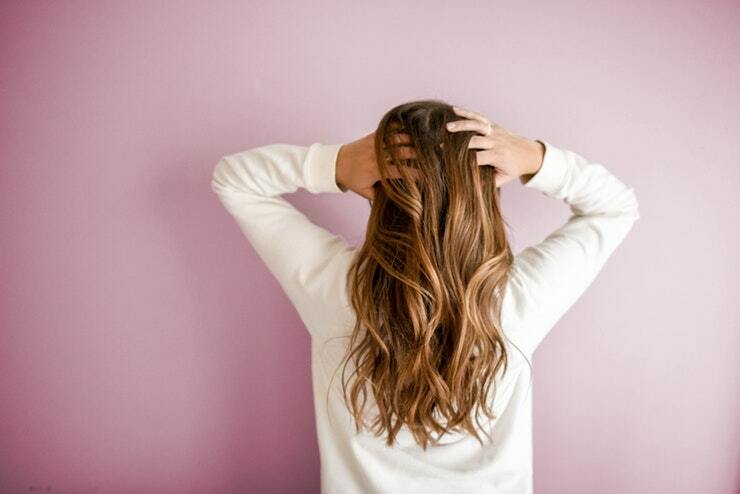 Hair loss can be caused by many things including excessive physical and/or emotional stress, a hormonal imbalance, nutritional deficiency, pollution, allergies, use of bad hair care products, and heredity. Statistics and logistics aside, hair is an important asset to have. It serves as a source of heat insulation when in cold environments, and even helps cool the body when sweat evaporates from the hair. Hair also protects our heads from the ultraviolet rays from the sun.